Not gonna lie. This was a hard post to put together. 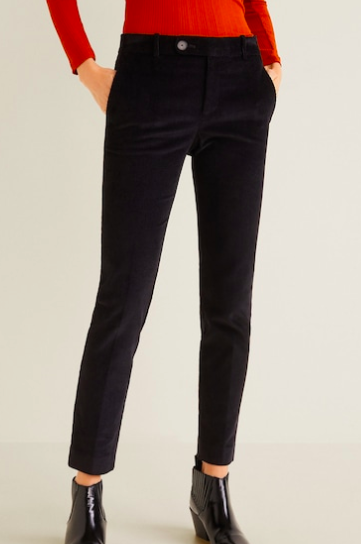 Not because it was hard for me to find corduroy options. Quite the opposite. It was hard because I found it so difficult to narrow down the corduroy options I wanted to include in this collage. What can I say? I’m a sucker for corduroy. 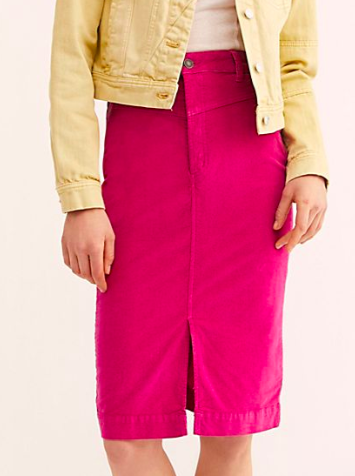 I liked basically every corduroy item I scrolled through. 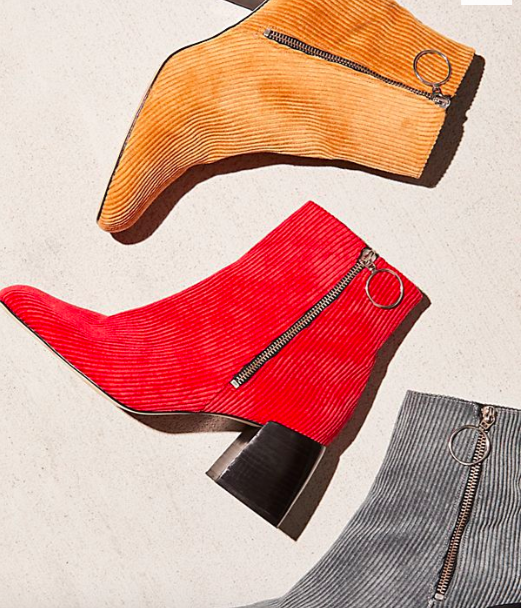 Just put me in a corduroy coma already dammit. 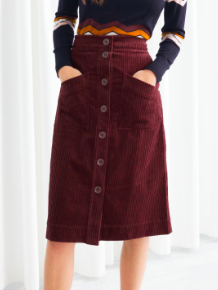 I got curious and looked up the definition of “corduroy.” And it’s “a thick cotton fabric with velvety ribs.” Could have told you that myselffffff eye roll. Well, okay, maybe I didn’t know corduroy was actually cotton. Anywhooooo. 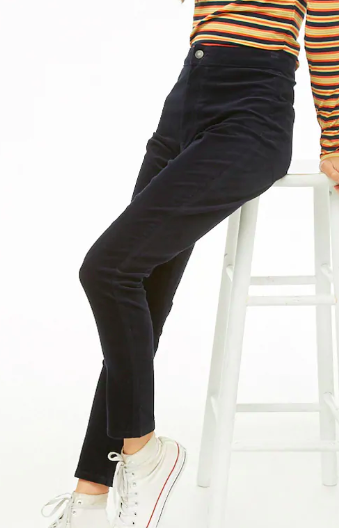 Above are forty-four corduroy tops, skirts, trousers, overalls, dresses, jackets, coats, hats, bags, and boots, pictured in ascending price order. But actually. 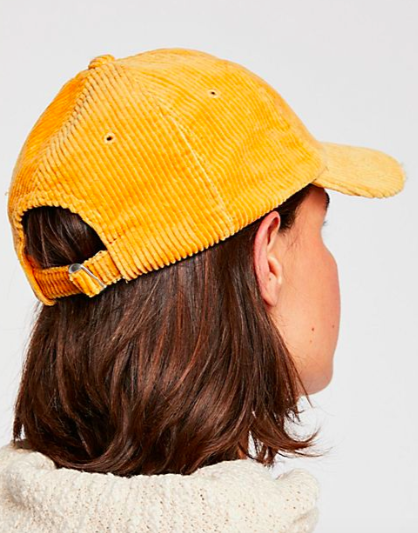 The majority of these corduroy items are under $100. Go ahead. It’s corduroy coma time.